Hold on tight to your rain data...! EML are proud to announce their new Limpet rain loggers. 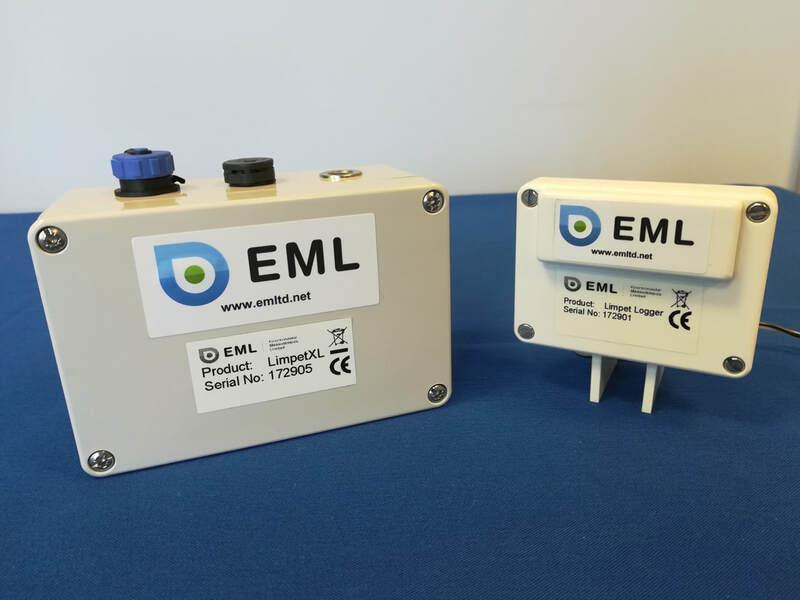 The Limpet and LimpetXL loggers are a rainfall data collection and recording system. They provide an efficient and economical method of logging rainfall at a remote location without external power. 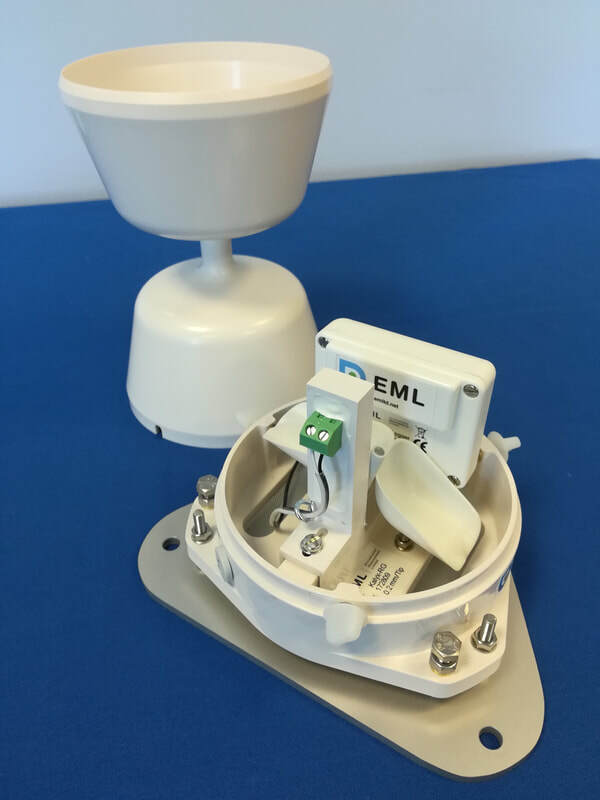 The Limpet logger is specifically designed to fit inside EML’s Kalyx-RG rain gauge and the LimpetXL is designed to fit inside either EML’s ARG100 or SBS rain gauges. The Limpet works for all tipping bucket rain gauges with simple voltage free contact closure/pulse input. It can record rainfall data in event or time mode anywhere in the globe. In time mode, the interval can be selected between 1 minute and 24 hours, and the starting point is user-selectable to the nearest minute. For initial configuration or data collection, the logger is connected to the serial port (USB) of a computer. Using the “EML Limpet GUI” free software the user can collects data and configure the logger.